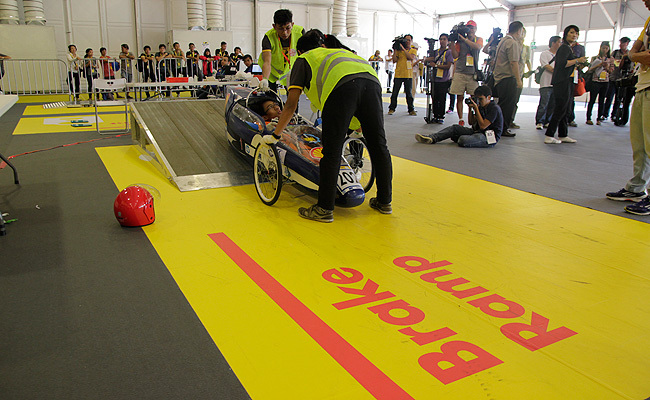 The 2014 Shell Eco-Marathon Asia officially kicked off yesterday at the Quirino Grandstand in Manila, with 109 student teams from 15 countries taking part in the event from February 7 to 9. Previously, the race was held at the Sepang International Circuit in Malaysia. When the bid to host the race for the next three years opened, the Philippines found itself in a bidding war with Singapore and China. 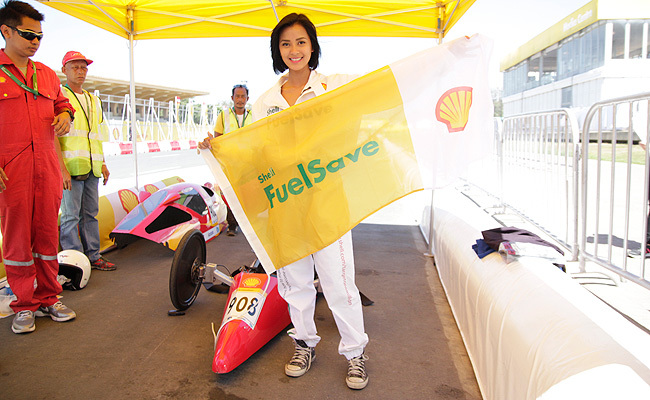 Other than the full support of the government, what swayed the opportunity in the country's favor was that Shell is also celebrating its 100th year in the Philippines this 2014. "How many companies can celebrate 100 years in a country?" 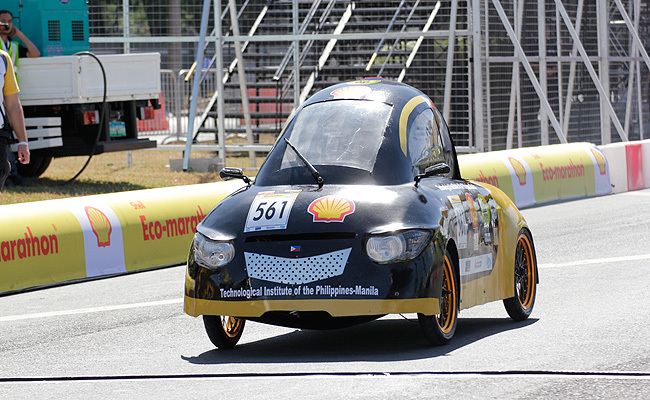 2014 Shell Eco-Marathon Asia project lead Lyndon Lumain asked TopGear.com.ph. 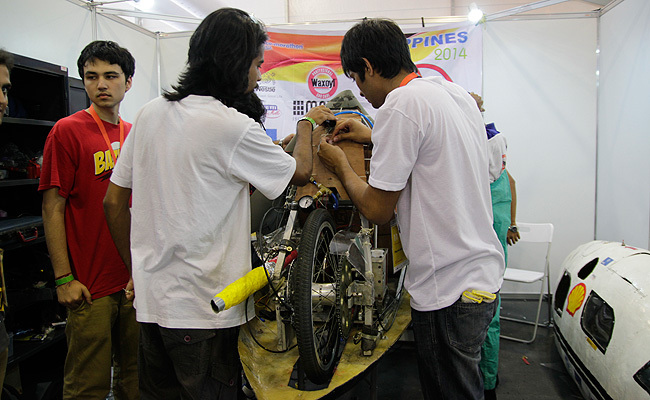 Of the 109 teams, Indonesia has the most number on the track with 18. The Philippines, on the other hand, has 15 teams. 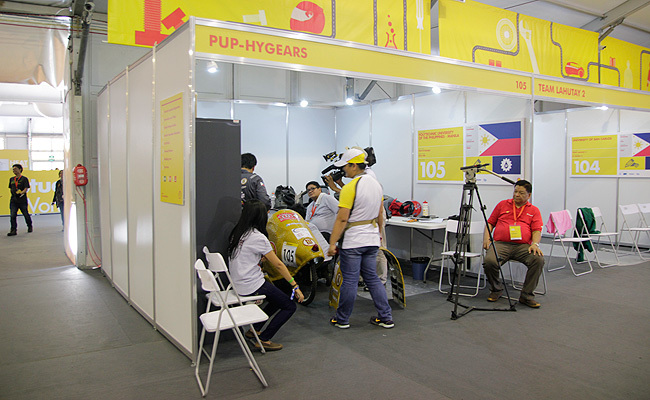 Of our local contingent, six schools fielded two cars each, one for the Prototype category and another for the Urban Concept category. 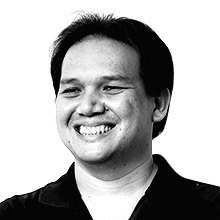 These are Mapua Institute of Technology, Don Bosco Technical College (Mandaluyong), De La Salle University, Polytechnic University of the Philippines (Manila), Technological Institute of the Philippines (Quezon City), and Technological Institute of the Philippines (Manila). The other local academic institutions that are taking part in the race are Adamson University, University of San Carlos, and University of Santo Tomas. 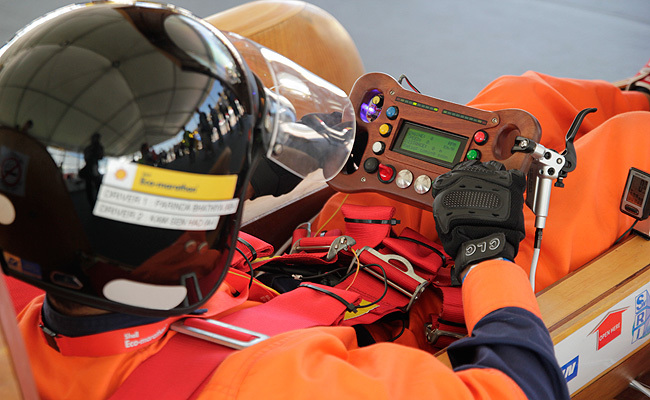 While the race has two categories, there will be six winners per category based on the type of propulsion used in the race: gasoline, diesel, alternative gasoline, alternative diesel, battery electric, and hydrogen fuel cell. 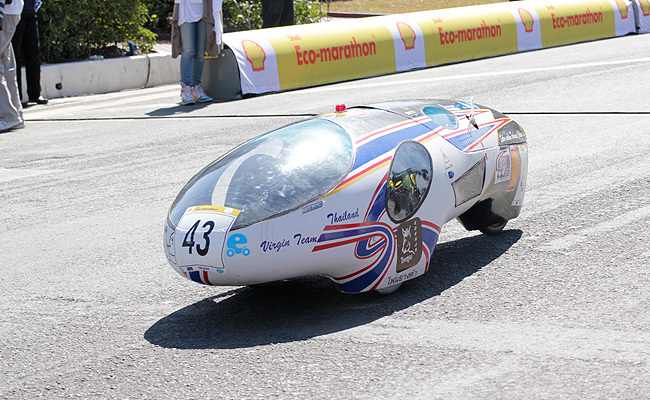 The winners will be determined based on which teams drove the farthest distance during the three-day staging of the event on one liter of fuel. 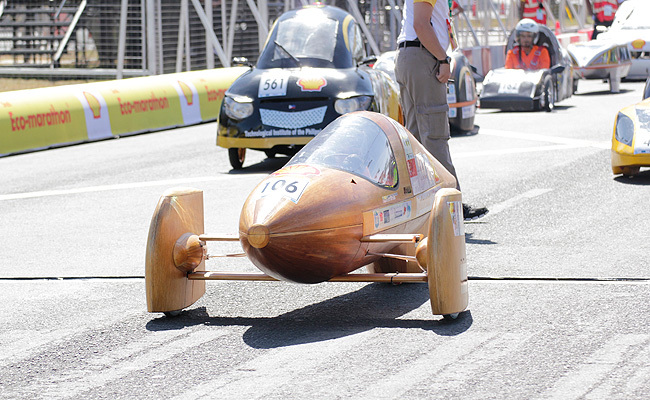 "Every year, the students amaze the judges with their passion, creativity and ingenuity as they push the boundaries of fuel efficiency and energy conservation," Shell chief financial officer Simon Henry told the press. "These teams represent the next generation of leaders, designers and engineers, and their commitment to finding sustainable solutions makes me confident we can together tackle the ongoing mobility and energy challenges." The event is open to the public. Registration for walk-in visitors will be done at the tent area behind the Rizal Monument at the Luneta Park. 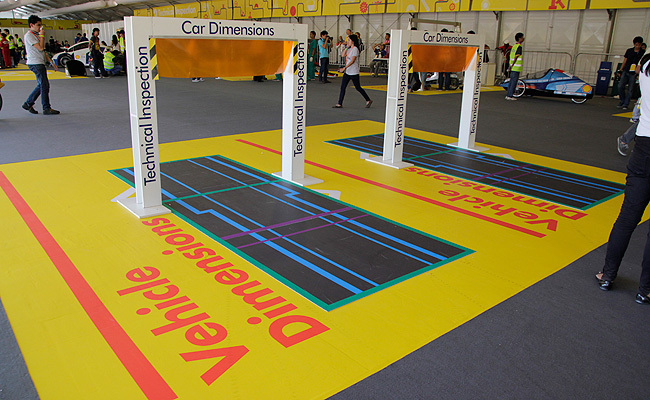 After registering, visitors can look through the exhibits put up by the event's global and local partners like HP, Michelin, Coca-Cola, Lego and Hyundai. 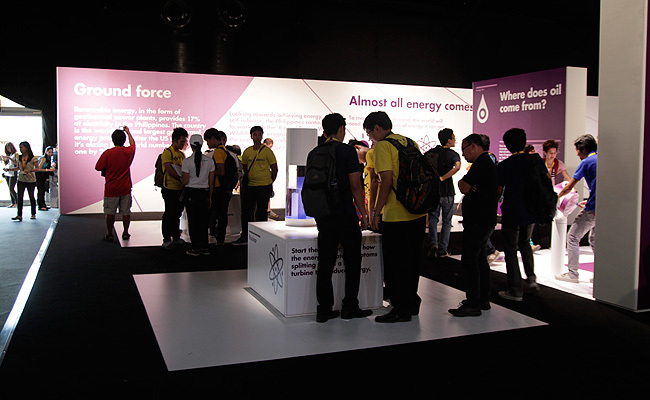 To commemorate Shell's 100th year in the country, the Shell Energy Lab will give visitors access to interactive exhibits as well as a journey to the petroleum company's history in the country. 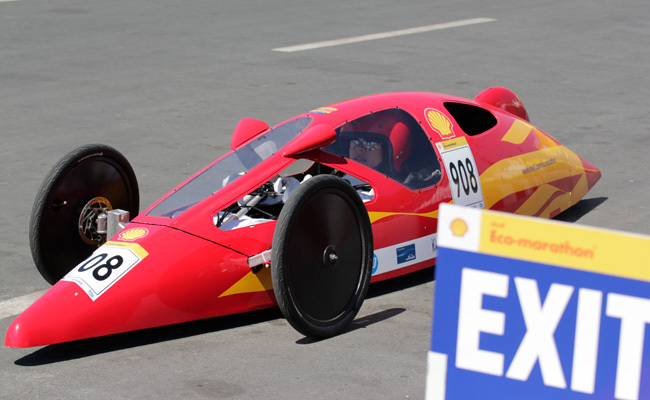 So, if you’ve got some free time this weekend, bring the family over to the Shell Eco-Marathon. Who knows? 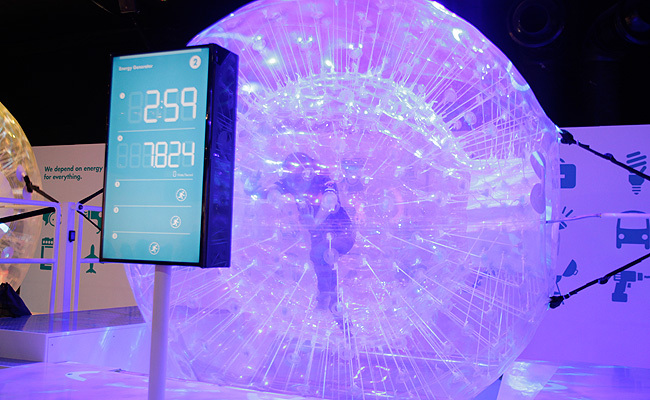 In a few years’ time, your children could be the ones competing in this challenge.